Going to sleep when its dark and waking when its light. Hot chocolate and marshmallows by the camp fire. 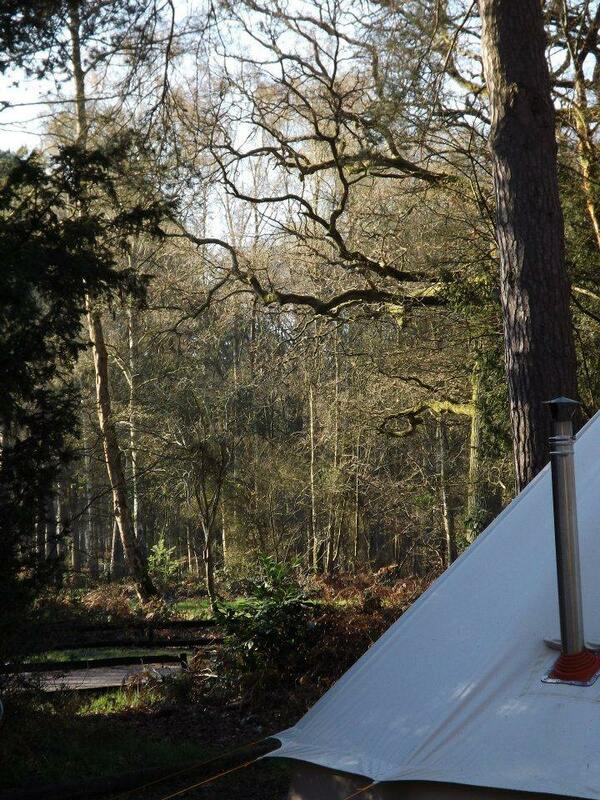 Warm and snug in a sturdy canvas tent. The thrum of the rain on canvas. Watching the sunrise with a good cup of coffee. No electronics. No clock watching. Choose your view. Unwind. Switch off. Escape.